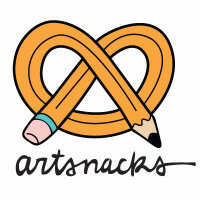 I just signed up for an ArtSnacks subscription — what will I receive? It's a surprise! Each month you’ll receive a box full of 4-5 art materials to enjoy. Each box will include a different mix of goodies like pens, pencils, markers, inks, brushes, paints, and more. You can check out our previous boxes here.